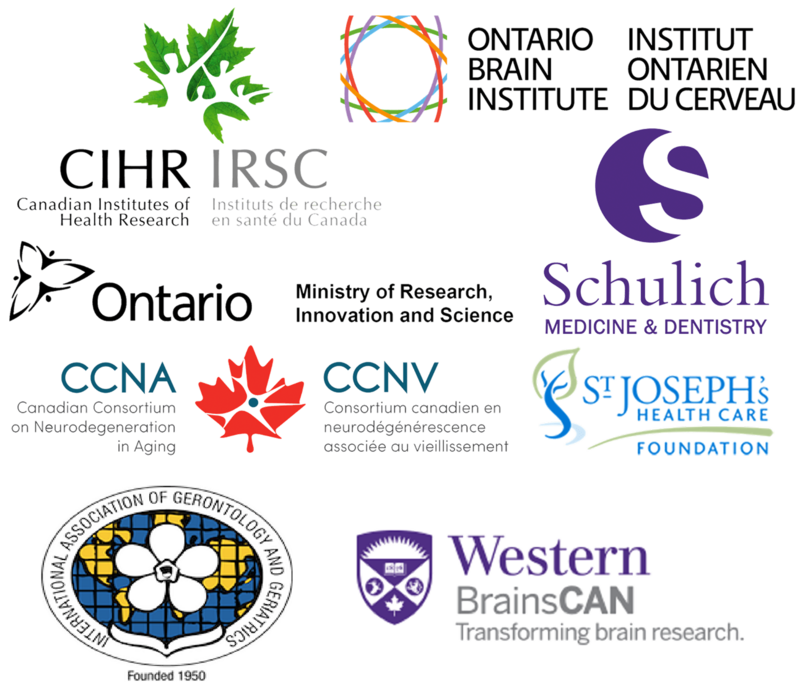 Listen below to Dr. Montero-Odasso’s webinar on the mission and projects being done by Team 12: Mobility, Exercise, and Cognition (MEC) Team of the Canadian Consortium on Neurodegeneration in Aging (CCNA) from June 20, 2017. After clicking the link, enter your name in the appropriate text box to be allowed to view the webinar. This feature is for monitoring purposes only.